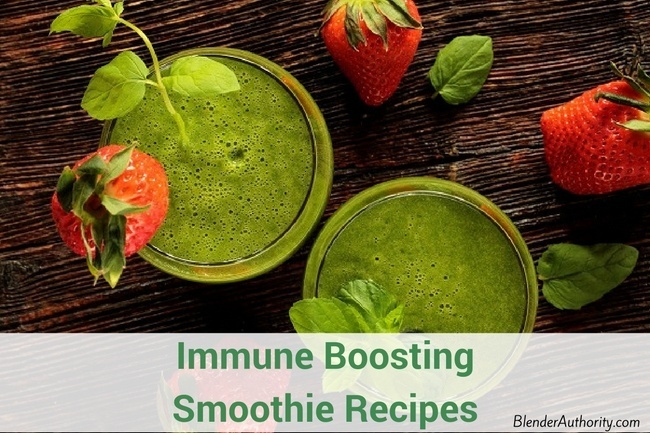 Smoothies offer an amazing way to boost your immune system and replenish important vitamins. Stress, lack of sleep, and poor diet are major causes of a weakened immune system in modern society. Rather than taking a bunch of medicine after you get sick, a better long-term preventative approach is blending specific whole foods that have high levels of nutrients and minerals which strengthen your immune system. Additional immune supporting ingredients to consider are turmeric, ginger, and garlic which can easily be added to smoothies. 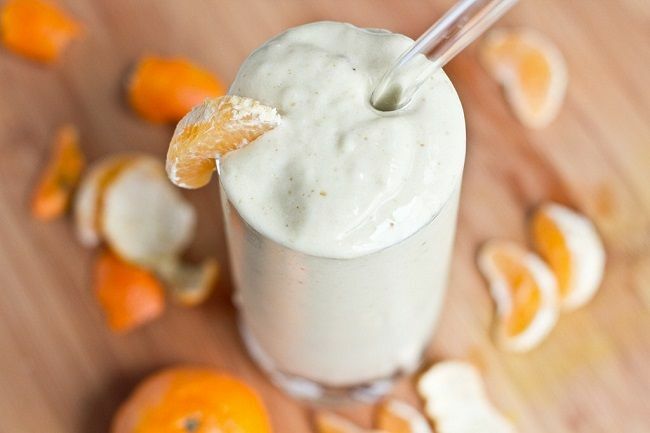 This smoothie recipe is full of citrus and vitamin C as well as beneficial ingredients like honey, ginger, and sea salt. 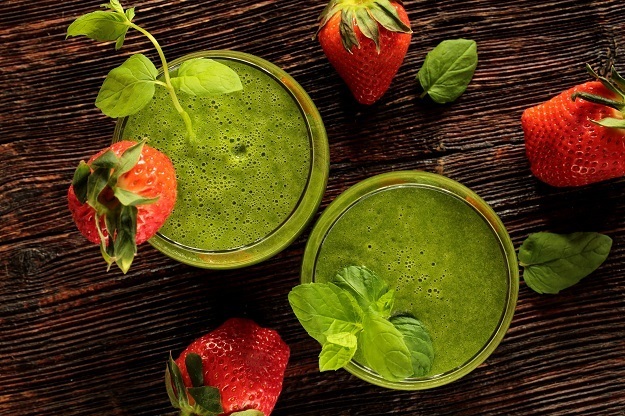 Another recipe rich in Vitamin C with strawberries, kale, and orange. It has extra immune support ingredients like sesame seeds and sunflower seeds. 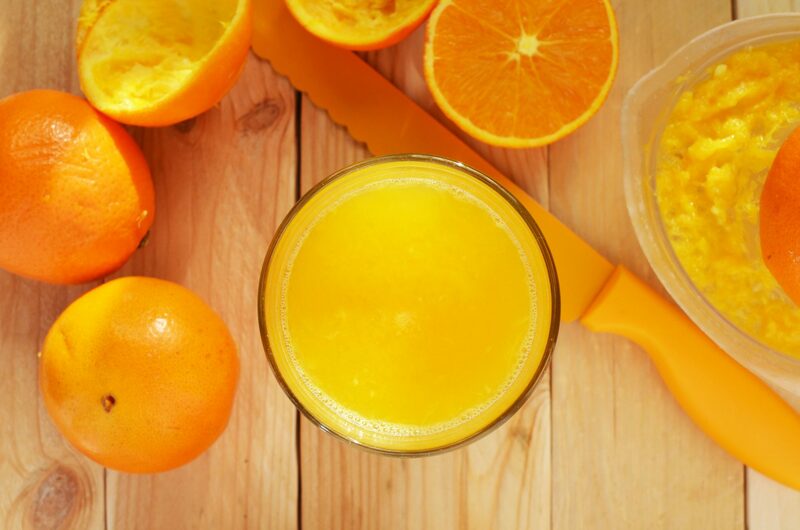 This smoothies offers a unique blend of ingredients that is loaded with nutrition. It has quite a few ingredients but it will definitely give your body a needed boost during flu season or when you are feeling run down. 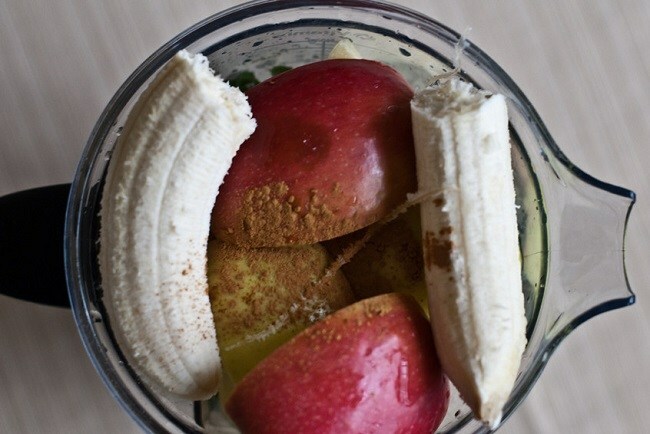 This kid-friendly immune smoothie is delicious and full of goodness. Contains beneficial ingredients like carrots, orange, apple kiwi, and ginger. 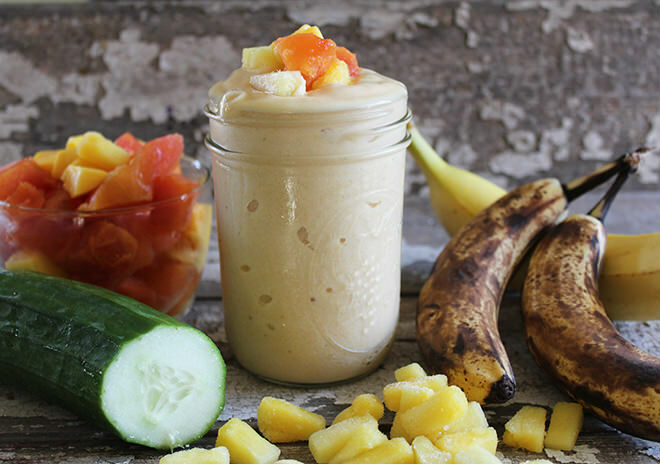 A yummy tropical inspired smoothie with pineapple, papaya, and banana. 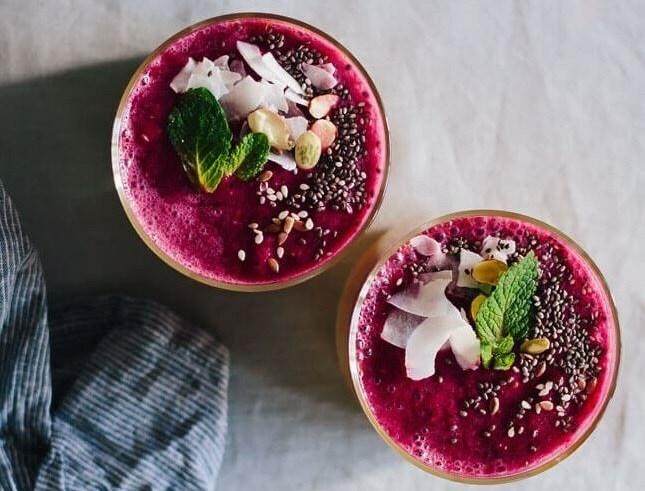 Very easy to make and loaded with Vitamin C.
This is a terrifically unique smoothie recipe with an unusual mix of ingredients like ginger, lime, blueberries, kale, pineapple, cranberries, dates, and chia seeds. This recipe is LOADED with nutrition. Note- The recipe is sized for a large sized blender so adjust portions for your needs. 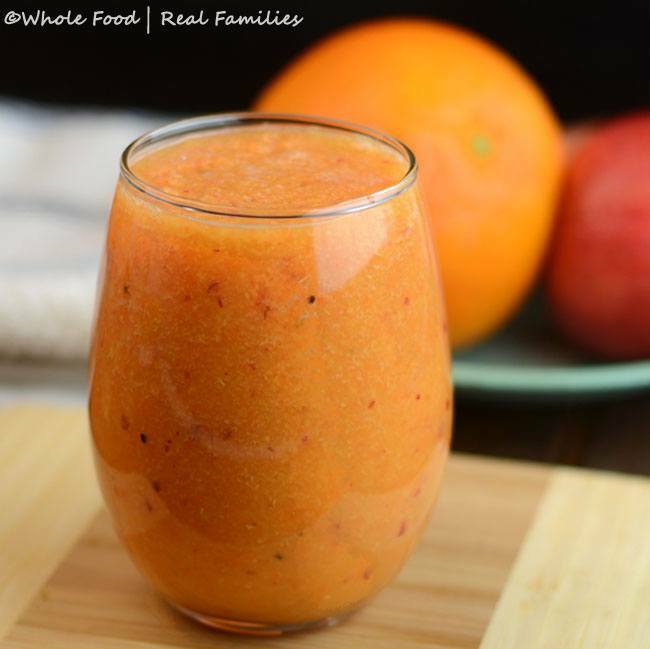 A fun smoothie recipe that is packed with Vitamin C. This smoothie is literally like having a dessert so the kids will love it too. If you have a favorite smoothie for the immune system, then please comment below.